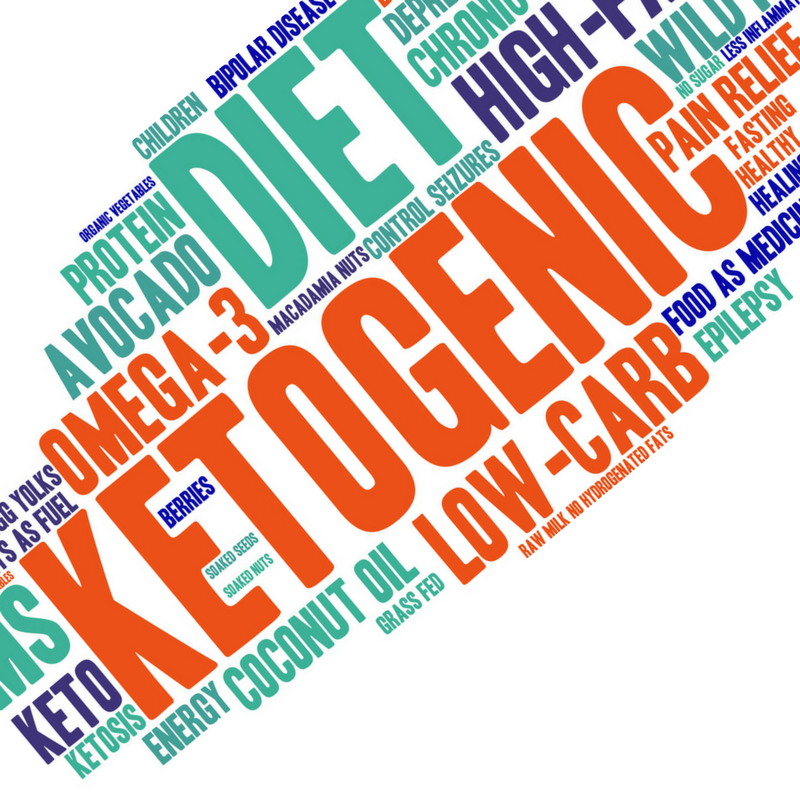 On today’s episode of The Ask Prof Noakes Podcast, Alex wants to know what ketosis is. Can Prof Noakes please explain in simple terms what ketosis is. She says how will I know when I’m in ketosis and how do you use this state to lose weight during the day? Listen to this podcast for a very interesting and informative response to this question. If you would like to subscribe to the podcast in iTunes, simply click here. Subscribe with your email below to be notified of new blog posts.